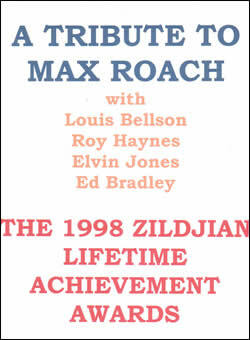 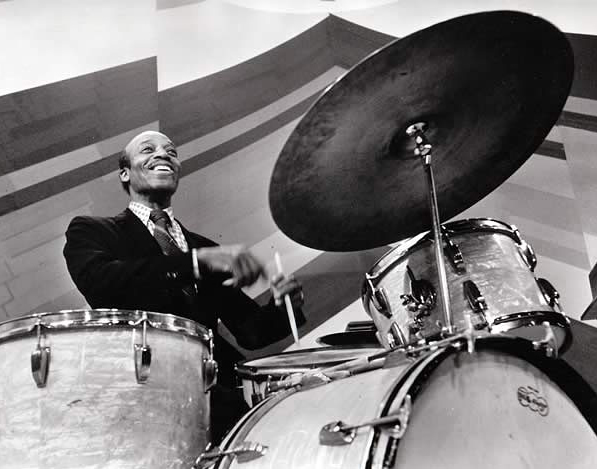 The late and great father of modern drumming was saluted at the first Avedis Zildjian Lifetime Achievement Awards gala--along with Louis Bellson, Roy Haynes and Elvin Jones--at the Berklee College of Music in 1998. 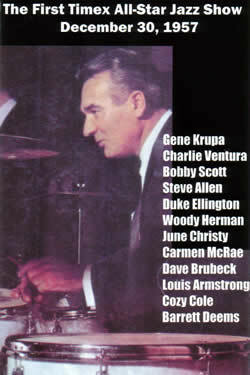 These four, "mini-video tributes," narrated by Ed Bradley, have never been made available to the general public until now. 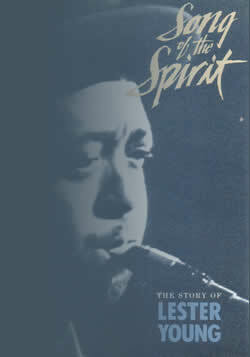 Each segment has very, very rare footage, and each one is superbly written and produced. 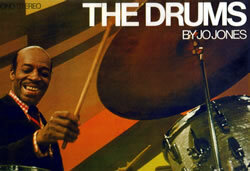 A must for all those interested in jazz drumming.